Use this form to contact us. If this is an EMERGENCY – DO NOT USE THIS FORM. DIAL 911 from a phone! Use this form to help us solve a crime! We need help identifying the suspect(s) and need your help! You can submit an anonymous tip by clicking here. Please understand that we require certain information to fill out an online form. This will not affect your ability to remain anonymous. Need a trap? Need Animal Control? If it is an emergency, please dial 911 from a phone. If you need to report an animal complaint or request a trap, you can do that here. You can request Extra Patrol in your neighborhood or for your business here. 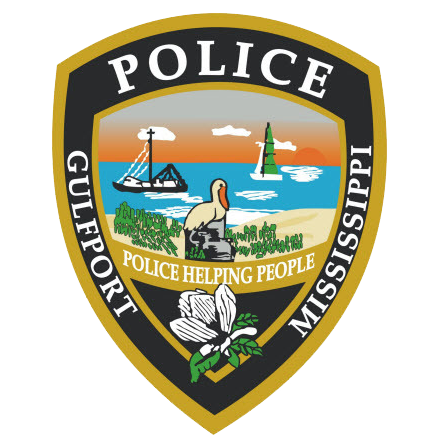 The Gulfport Police Department officers this service on Tuesdays and Thursdays from 1:00 p.m. to 4:00 p.m. Please visit our FAQ page for pricing.ENCY – DO NOT USE THIS FORM. DIAL 911 from a phone! Report a Litter Violation here. Turn it Down or Pay Up! Report your complaint of loud music here. If you are not on the police report, fill out this form Public Records Request. Having an event with music or noise? Request approval here. Fill out a Parade Permit here.